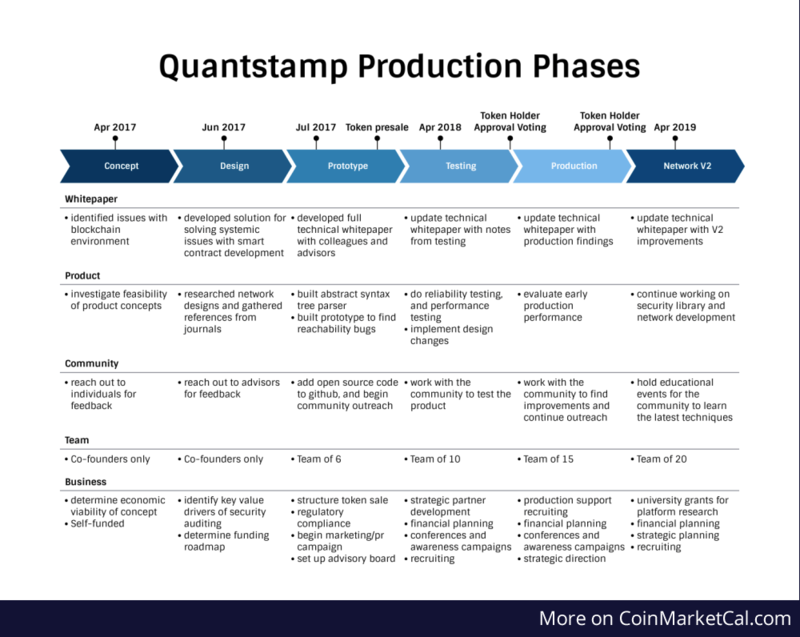 Quantstamp (QSP) - Events, Price, Market Cap, Supply, Exchanges and more! 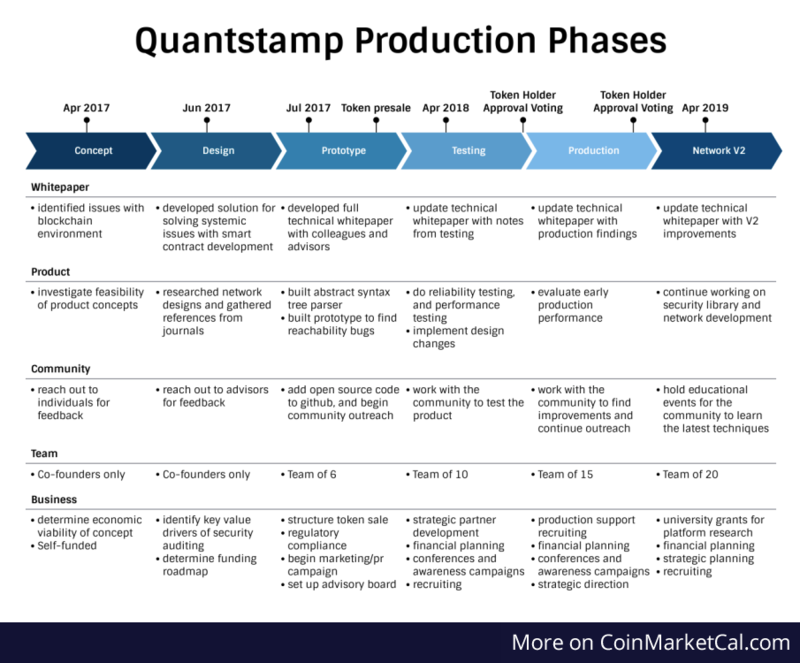 The Quantstamp Protocol aims to improve the security of smart contracts by running a verification of Solidity programs and placing bounties on smart contract errors. The Quantstamp Protocol issued the QSP ERC20 tokens on the Ethereum blockchain as an incentive reward token to improve the security of the smart contracts in the Ethereum blockchain. QSP audit network launch, as described in the whitepaper. 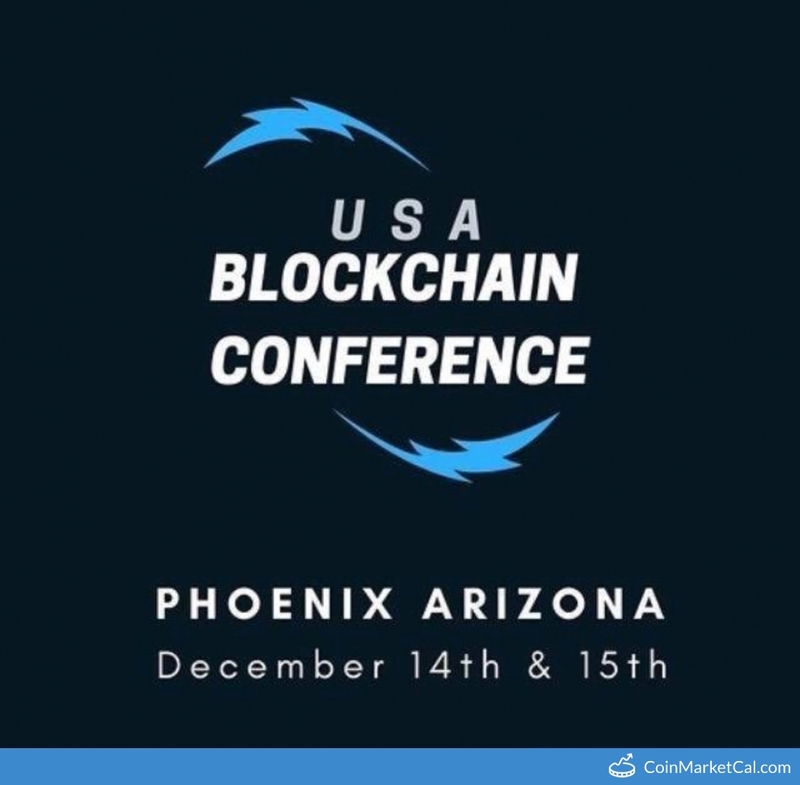 "Deploy Assurance Protocol to mainnet," during March 2019. 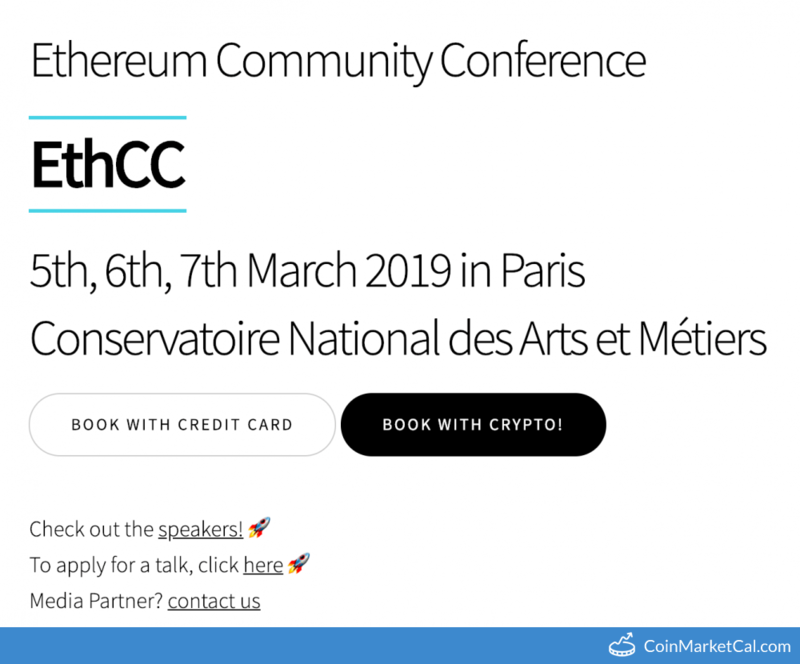 "Quantstamp's 'Fundamentals of Smart Contract Security' to be published," during March 2019. Zilliqa & Kyber Network & Theta & Quantstamp & IoTex are having meetup in KR. Jamtogo in Gangnam on 7/19 (Thu) starts at 19:00. "Be sure to check back May 15th when we’ll announce more exciting news about collaborations, hires, and events."